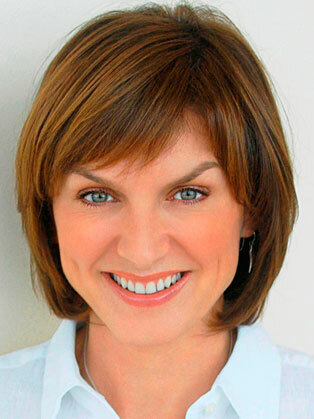 Fiona Bruce is one of the BBC's most experienced and high profile news presenters. She currently is one of the main presenters of the Ten O'Clock News. She was named 'Newscaster of the Year' at the 2003 Television and Radio Industry (TRIC) Awards and is the recipient of the Michael Elliott Award for Television Presentation 2003. Since joining the BBC in 1989, she has gone on to present many flagship programmes for the corporation including the BBC News at Six, BBC News at Ten, Crimewatch, Call My Bluff and, most recently, Antiques Roadshow. From 2003 to 2007, she also anchored her own documentary series, Real Story. Before becoming a presenter, Fiona was a reporter in current affairs for ten years. She was on Newsnight for 2 years and also reported on Panorama. Prior to that she reported on current affairs programmes such as Public Eye and First Sight where she won an award from CNN for best health story.